At Southern Star Signs & Graphics we know flexibility is key when it comes to sourcing the right graphics and signs for your needs. As a result, we offer a wide range of quality graphics that are custom made for our customers. If you need graphics to help deliver a message to your customers, we can create the size, design and exact color you want. We create indoor signs, outdoor signs, vehicle wraps and trade show displays for our customers. Each order can be designed by our in-house graphic designers or we can print your own design. We use the latest printing technology, which is kind to the environment, to offer a high-quality printing service with a short turnaround time. Contact us to discuss our delivery times. 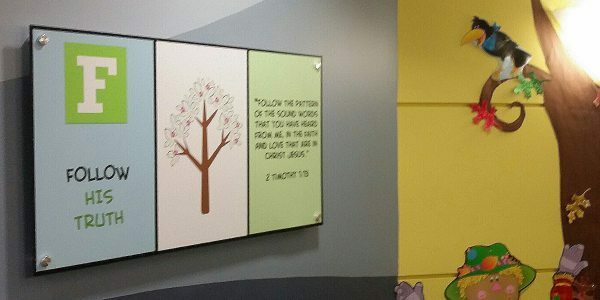 Our indoor signs can be created in a design, color, size and material of your choosing. This flexibility offers our customers a wide range of choices so they can find the sign that is exactly right for their property. We offer traditional signs if you need indoor signs for your lobby or reception area, or directional and ADA signs to help people get around your building. We can create these signs to reflect your corporate livery. We also offer custom graphics for your windows and floors to deliver a corporate or marketing/promotional message. Window and floor decals can make a great visual statement and are a great example of how indoor signs can help highlight your brand message or marketing campaign. 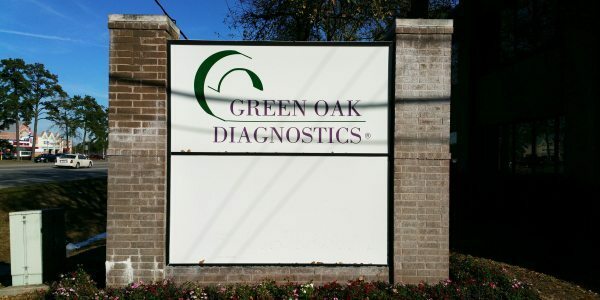 Our outdoor signs will help grab your customer’s attention. We offer a wide range of signs showing your location – such as banners or monument signs and parking and directional signs. If you need any outdoor signs, we offer a range to suit every need. If your business is in a crowded urban location and you need eye-catching signage for the front of your building, or if you need a sign that can be seen from the main highway so motorists can find you, you will find a great choice in our outdoor signs. Who hasn’t been driving or stood in the street and been distracted by some great graphics on a car or company vehicle? Using vehicle wraps to promote your company is a fantastic way of using your vehicles as a moving billboard for your products and services. Our vehicle wraps can be used on all kinds of vehicles including boats, cars, trucks, and even golf carts. 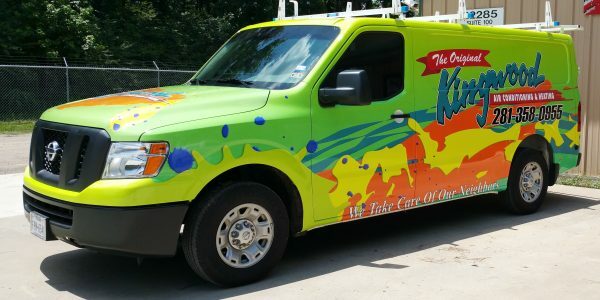 Depending upon your business, you could benefit from using vehicle wraps to make the most of the unused space on company vehicles to really promote your company. 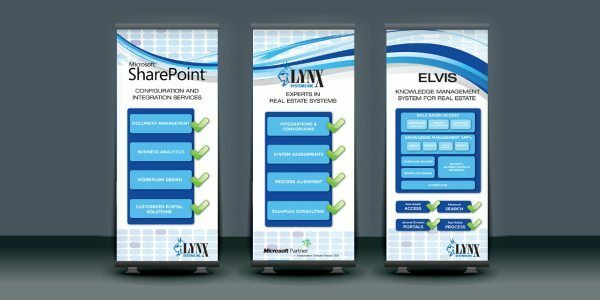 Our outdoor signs will help grab your customer’s attention at trade show displays. We offer a wide range of signs showing your location – such as banners or monument signs and parking and directional signs.